Abrasive belts are a very useful product that have many different compositions of grit size that can produce direct finishes on the work piece. They get clogged up in usage, so the choice is either replace the belt with a new one or clean it. Fortunately it is possible to clean and revive the belt to a usable product with an abrasive cleaning stick. However if the the wood being sanded is green, oily like pine or used to remove paint the belt gets coated with a sticky mess that binds itself to the grit. This Abrasive cleaner is designed for users who want to ensure their hands are safely away from the disk or belt they are cleaning. It also allows more pressure to be applied where the clogging material requires extra effort to remove. 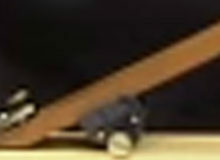 The wooden part of the unit is 9 inches. There are two hand positions one to hold the unit in place and the other is a knob on top to put pressure on the cleaning head. The cleaning head is small but since it is hard wearing it will give good cleaning service before a replacement is required. 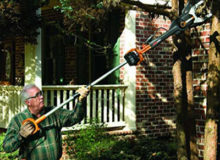 The Norton Belt Cleaning stick is used to remove and clean sanding belts of plastic, wood and non-metallic substances. With constant cleaning the abrasive belt will keep its long working life and sanding potential. 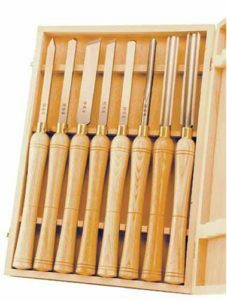 The cleaning stick is manufacture from 100% natural rubber and should be applied to the abrasive belt the the sander is operating. 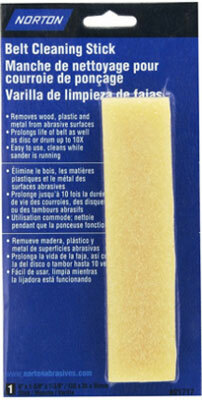 The Cleaning stick is 1.375” square and 6” in length this will restore a great many sanding belts. The Big Horn Abrasive Belt Cleaner is manufactured from natural rubber from Shi Lanka. 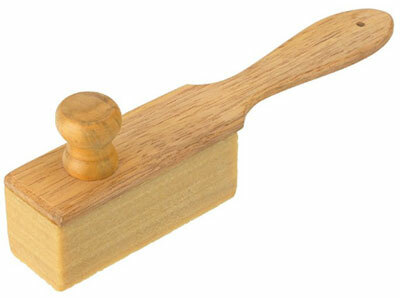 The stick is of a good size 0.5” square and 8” in length which will clean very many abrasive belts and disks. 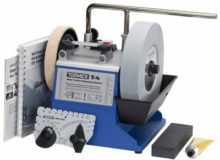 The abrasive belt cleaner will revive the cutting ability of belts and disks in just a few seconds. By constant cleaning the abrasive belt and disks will give them a longer sanding life and so save you money to spend on other projects. 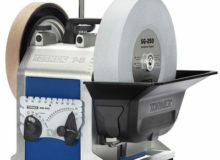 The Pro Stik bran of Prostik is designed to extend the working life of sanding belts and disks. The cleaners come different sizes to accommodate each buyers requirements. The largest of the cleaners is this one being displayed which 2 inches square by 12 inches in length. None of them are suitable for sanders using wide belts. 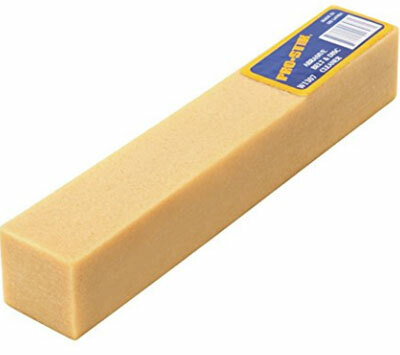 The Prostik product was also used by some purchaser to clean the grip tape used on skateboards which has rubber from the skateboarders shoes built up on the grip tape. 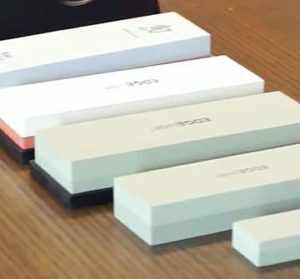 Other users found that the stick was very efficient and required only a few seconds use on the Abrasive belt or disk to clean it and very little wear on the stick. 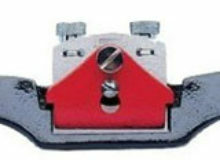 The Abrasive cleaning stick will make short work of removing the deposits from the belt or disk. 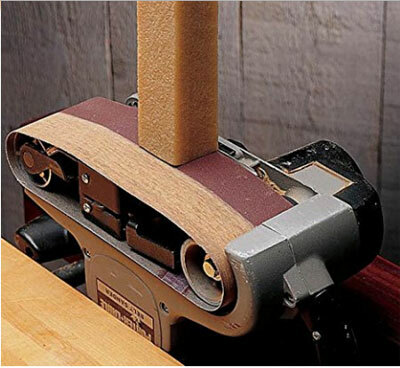 By using the cleaning stick you will also extend the useful life of your sander. The life of the cleaning stick is quite long because it only wears away a fraction of it on each cleaning action which only takes normally a very few seconds to clean. 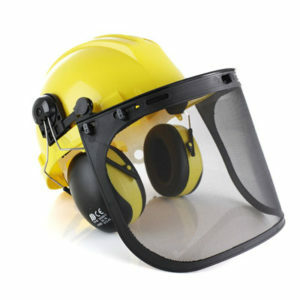 The above products are very good at the job of clearing the debris that accumulates on sanding belts and disks. To select one product as the ultimate cleaning stick is not our position in this review. The review is to impart information what is available for you the user and the selection could be a matter of cost against how much sanding you do. 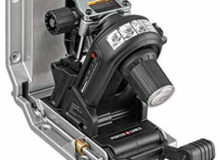 Safety may be a requirement and the though of your hands near the working sander, so the Abrasive belt/disk cleaner with handle could be your choice. 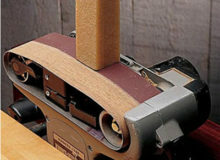 I am including the following video for any one who has experienced an engrained deposit on their sanding belts. I will point out that this is not a proven technology but as the video will show the presenter was successful. I have looked on the Amazon site under the heading of Industrial Liquid Cleaners but the product mentioned on the video was not listed. Should some one try this procedure and find a liquid on Amazon that works for them please write a review so other wishing to try the video procedure will have the benefit of your experience.